Hi, I am Robert de Leur, artist name Delleiro from the city of Rotterdam from the Netherlands. I am a Dj/Producer in the EDM scene. 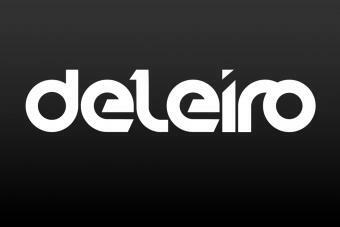 Genres as Electro, House, Bigroom and Techhouse for example. House music really hits me when i where 12 years old. Since a year of two i producing electronic music with FL Studio 12.